Interesting guest post by Meg Kerr! And thanks for the gracious giveaway! 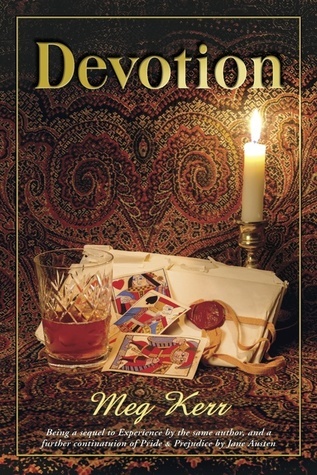 Devotion sounds like a wonderful story. Great post 🙂 I love learning more about other Jane Austen characters too. Looking forward to reading this one. Thanks. I’m really looking forward to reading this book. Thanks for sharing!